As an organization, the International Fund for Animal Welfare (IFAW) is obligated to our mission - to rescue and protect animals around the world - which we committed to 45 years ago and has broadened to include dozens of other species other than Canadian harp seals. 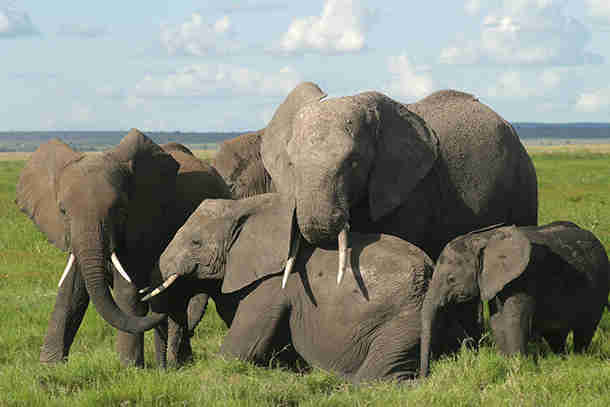 Working with renowned scientist Cynthia Moss's Amboseli Elephant Research Project (AERP), we have identified and agreed to study the effects of the epic 2009 drought on 10 such elephant families. In this drought, up to 60 adults, including 27 matriarchs, died, leaving many orphaned elephants to figure out how to assume leadership positions in their herds without the guidance of older individuals. We've facilitated the professional training of 20 community game scouts at the KWS Law Enforcement Academy, and late last year, one such scout aided in the apprehension of a poacher. In addition to the conservancy proposal, IFAW has also launched the Kitenden Tourism Investment Plan, which will foster these economic benefits from the tourist interest in the conservancy's protected fauna. In our efforts to promote alternative livelihoods to the community, IFAW is also starting a $200,000 education bursary fund to sponsor 66 students at the secondary and tertiary levels from the Group Ranch over the next four years. 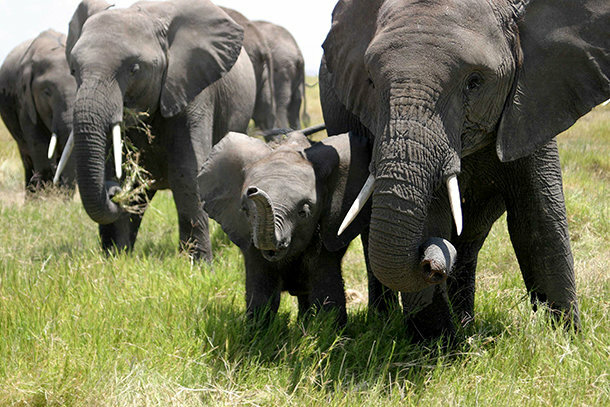 IFAW's particular set of actions and initiatives in Amboseli are designed to work in coordination with other organizations working in the area - so initiatives do not duplicate or compete with each other, but rather help all of us working in this region achieve more impact for animals and people. --AD Learn more about our efforts to protect Africa's elephants, visit our campaign page.